Only Henry is dead. He died two months earlier, leaving a huge hole in Grace's life and in her heart. But then Henry turns up to fix the boiler one evening, and Grace can't decide if she's hallucinating or has suddenly developed psychic powers. 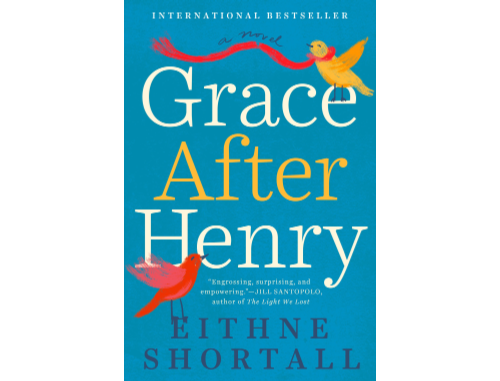 Grace isn't going mad - the man in front of her is not Henry at all, but someone else who looks uncannily like him. The hole in Grace's heart grows ever larger. Grace becomes captivated by this stranger, Andy - to her, he is Henry, and yet he is not. Reminded of everything she once had, can Grace recreate that lost love with Andy, resurrecting Henry in the process, or does loving Andy mean letting go of Henry?